All India Fine Arts & Crafts Society (AIFACS), New Delhi will be the venue of a unique photo festival, titled “THANK YOU DALAI LAMA”, from 9th to 15th April, 2016. It is based on the photographic work of internationally acclaimed Indian photo journalist Vijay Kranti during past four decades. To be presented in all the four galleries of AIFACS, this show is going to be the largest ever photo-exhibition on Dalai Lama anywhere in the world. “This photo-festival is an Indian photographer’s artistic tribute to the success story of a peaceful and brave refugee community, its monk leader the Dalai Lama and their magnanimous hosts — the people and Government of India”, says Vijay Kranti. “It’s a humble acknowledgement on behalf of Indian citizens that HH Dalai Lama and Tibetan refugee community have made very creative use of Indian hospitality. The benevolent presence of HH Dalai Lama in India as our honoured guest since 1959, has enriched India’s spiritual, social and cultural life enormously in so many ways”, he added. This exhibition is the concluding show of Vijay’s five year long photo-festival titled “BUDDHA’s HOME COMING” which started in March 2011 at Barcelona in Spain. Other shows in this series included one at India International Centre, New Delhi during the “Ceremony of Bodhi Awakening” in March 2012; one at the Museum of Fine Arts of Panjab University, Chandigarh in April 2013 and; the last one in Sydney, Australia in June 2014. The forthcoming photo-festival is curated by Akshat Kranti Mahajan, a well known Delhi based Fashion Photographer. About 300 photo exhibits along with slide shows based on over 500 images will present an intimate photo-study of Dalai Lama, Tibetan culture and Tibetan refugee community in this photo festival. “Dalai Lama is considered as the reincarnation of Lord Buddha. His coming and adopting India as his second home has proved a blessing in disguise for India. Looking at the enormous contributions he has made to India’s spiritual and cultural life, I look at his presence in India as the second home coming of Buddha after a long gap of over 2500 years,” says Vijay Kranti. 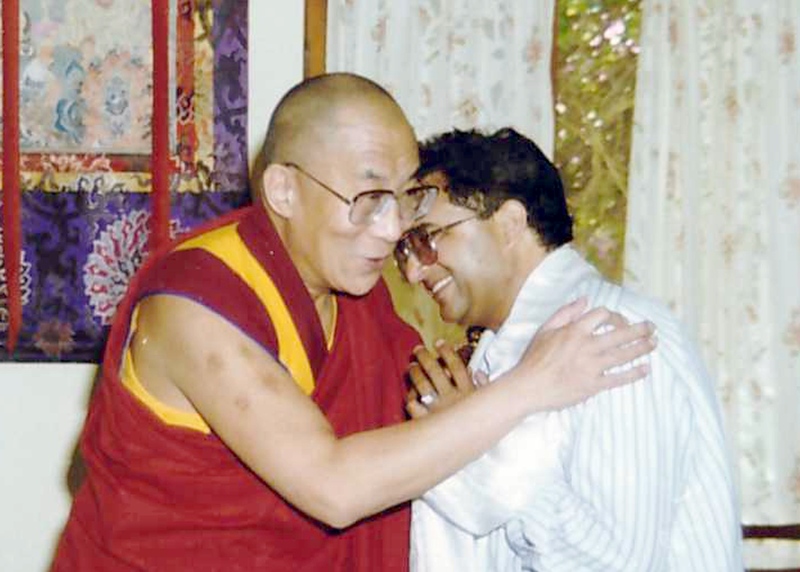 A senior Indian journalist, an accomplished photographer and an acclaimed Tibetologist, Vijay Kranti started his professional interaction with the Tibetan community and its leader His Holiness the Dalai Lama on a newspaper assignment in 1972. 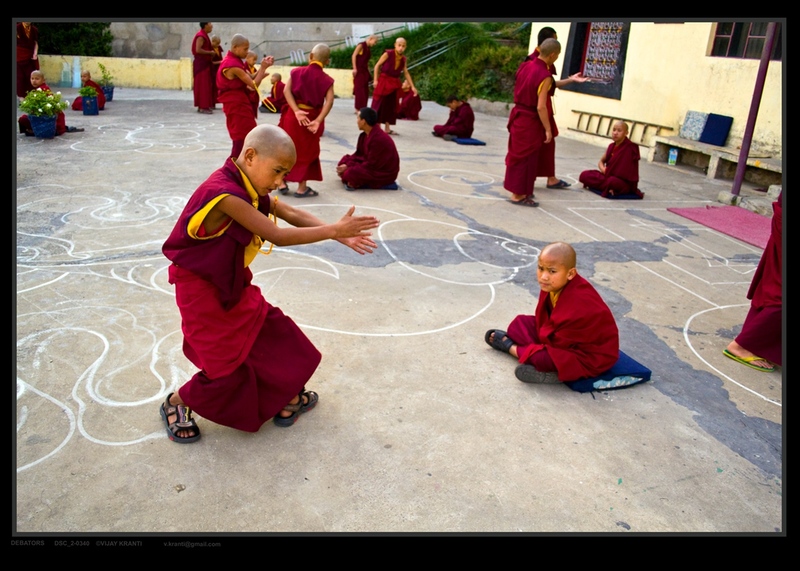 Since then he has been writing frequently on various aspects of Tibet and has extensively photographed the cultural and social life of the Tibetan community. His coffee table book “Dalai Lama – The Nobel Peace Laureate – Speaks” which is based on photography and personal interviews with Dalai Lama, stands out as the only book of its kind in the international market. His latest comic book “Dalai Lama – The Soldier of Peace”, published in English, Tibetan and Hindi has also been quite popular too. Over past four decades Vijay Kranti has evolved an impressive photo-archive on various aspects of Tibetan life. This collection is acknowledged as the largest and aesthetically rich photo-documentation of Tibetan life and culture across the globe. Mr. Kranti has been frequently invited to many countries to present his photo-exhibitions and photo based talk shows on Tibet. These countries include Austria, Germany, Switzerland, Holland, the USA, UK, Canada, Spain, Australia etc. BACKGROUND: In 1959 a handful of Tibetan refugees (just 80,000) followed their deposed monk ruler and spiritual leader the Dalai Lama into India. They arrived in a hopeless shape — no physical assets, no international language skills, no knowledge about the functioning of modern world politics or business. Simply nothing to shake hands with the strange new world……. While Indian Prime Minister (Late) Pandit Jawahar Lal Nehru ensured rehabilitation and a favorable and free environment to the refugees, many friendly international organizations came forward with financial, material and moral support to help them handle their trauma. Encouraged by this support, the Dalai Lama organized the exile community to start a process of national reconstruction around whatever manpower and talent was available. 57 years later today, India has emerged as the largest reservoir of authentic Tibetan culture and Tibetan identity in the world. 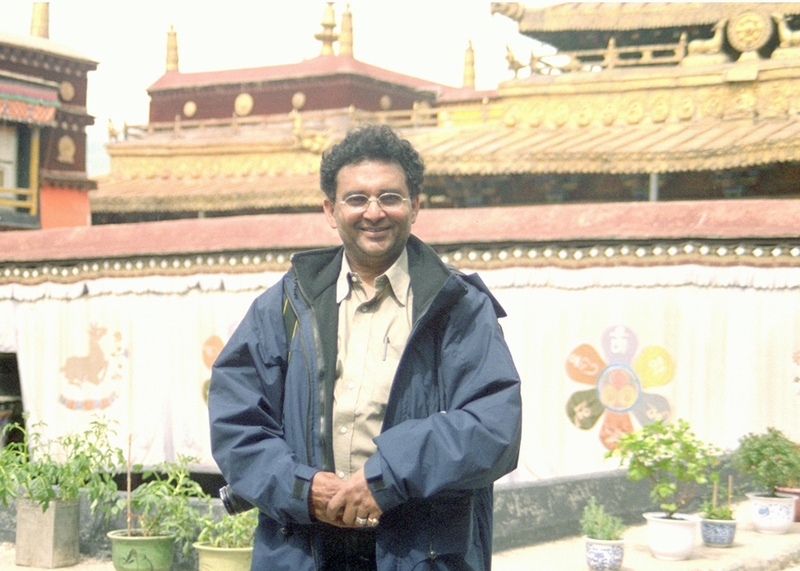 Vijay Kranti has been closely watching and documenting this rebirth of Tibetan civilization since over four decades since 1972. This photo-festival is an Indian photographer’s visual tribute to the success story of this brave and peaceful refugee community, its monk leader the Dalai Lama and their magnanimous hosts — the people and government of India.